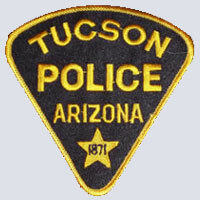 The mission of the Tucson Police Department is to serve the public in partnership with our community, to protect life and property, prevent crime, and resolve problems. 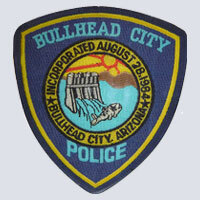 The Tucson Police Department responds to approximately 800 reported incidents of domestic violence each month. Uniform patrol officers are able to make an arrest approximately 50% of the time. 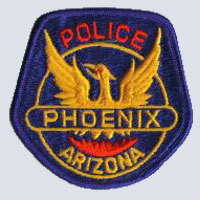 The vision of the Phoenix Police Department is to become the safest major city in the nation. We are committed to reaching our vision and improving the quality of life for members of our community by protecting our community from crime and the fear of crime through innovative, proactive crime-prevention tactics and aggressive response to criminal activity. 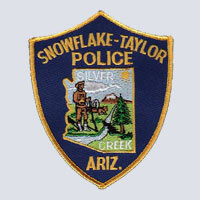 It is the mission of the officers, employees, and volunteers of the Snowflake-Taylor Police Department to: Provide our communities with an environment of reasonable safety and freedom from the criminal element. Provide, through a commitment of excellence, a police department whose efforts center around finding solutions to current and future concerns within our communities. 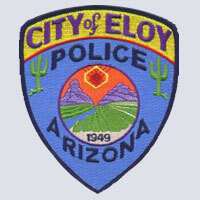 Together we will strive to provide a safe and wholesome community in which to work, live and play. To embrace policing that provides a firm foundation of trust, open communication, and the highest standards of public safety and law enforcement while serving professionally and without bias, in partnership with the community. 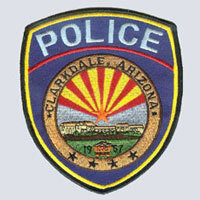 The Clarkdale Police Department has initiated a series of Neighborhood Gatherings to promote community interaction and discuss community concerns with your police officers. 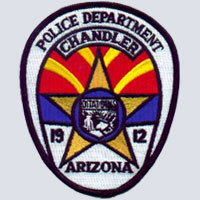 The members of the Chandler Police Department are dedicated to the advancement of community policing and the development of a partnership with our community to serve its needs in a professional, efficient, and effective manner. We will strive to develop a comprehensive strategy to resolve public safety issues and enhance the quality of life within our city. 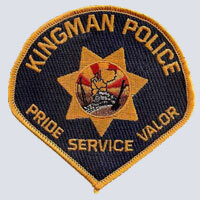 It is the mission of the Kingman Police Department to maintain a high quality of life for our residents and visitors, through an active partnership with the community, by being proactive in reducing crime, apprehending criminal offenders, and aggressively addressing all public safety concerns.